In the United States, Oregon is the least expensive state in which to purchase a car, while Alaska, New Hampshire, Montana and Hawaii follow close behind. The price of car ownership includes several factors, such as state and local taxes, the cost of state registration and dealer documentation fees. Some additional factors, such as the type of car, mileage and whether the car is in new or used condition factor into the equation of car prices as well. 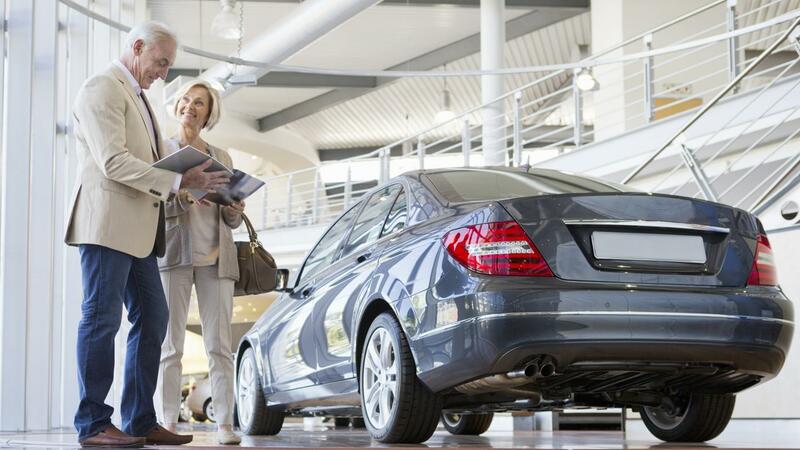 Additionally, purchasing cars from private sellers offsets the dealership fee, which helps save money too. In contrast to the cheapest states, Alabama ranks the highest in car prices, followed by Arizona, Colorado, Tennessee and Florida. Which State Is Due North of Hawaii? How Can You Find the Cheapest Used Mercedes-Benz Car?